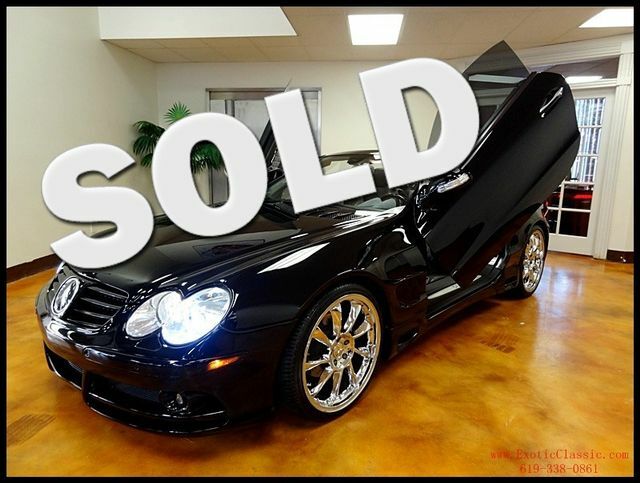 Styled like an SLR with Lamborgini Doors and Over $35,000 in Extras! Has an amazing stereo system with two 10'' subs in a custom elegant speaker box. This hardtop convertable has low miles and the paint/interior is in perfect condition!